“Architects and designers today work with a variety of tools within the construction industry. 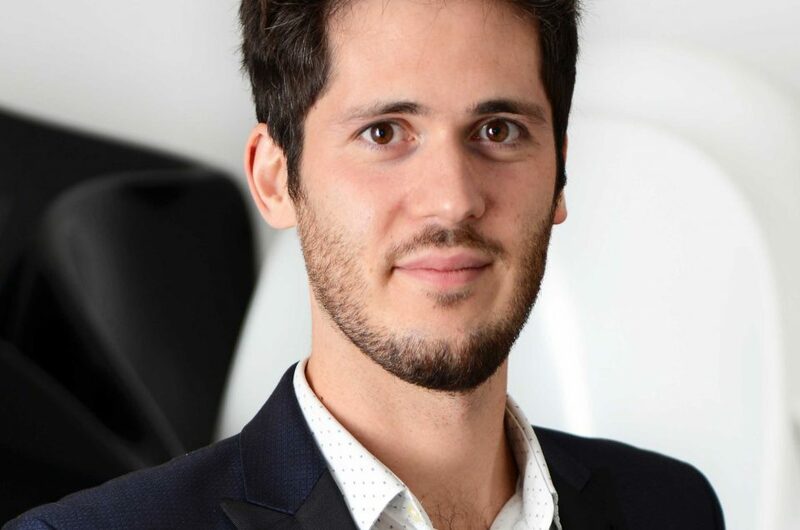 Arguably, there is no ‘one-size-fits-all’ tool that succeeds in being advantageous for all design stages.” says Mark Winnington, Lead Architect for Zaha Hadid Architects. We asked Mark to give us a few words on what we can expect from his talk and what key takeaways will we benefit from. Zaha Hadid Architects use a variety of software and visual programming methods to design intricate freeform, fluid and parametric geometry. The design ethos and the geometric shapes demonstrated by Zaha Hadid’s buildings are created by a unique use of software tools and processes which are arguably difficult to replicate using BIM platforms on the market today. The challenges presented by turning these geometric forms into the delivery of building information models is not met by tailoring designers towards BIM platforms, but rather tailoring the BIM platforms to work with a designer’s software. The answer therefore is to create the connections between the different platforms. Zaha Hadid Architect’s BIM Group has developed processes by which technology is the driving force behind which tools they work with. In this presentation, I will explore bespoke plugins generated by our BIM Group, as well as visual programming methods and workflows which have been developed to meet the challenges posed during design and construction stages of our projects. This presentation will be presented in context of teams working within Zaha Hadid Architects and will refer to examples of projects delivered by our practice, using tools and methods developed by our BIM Group. Many of the challenges of translating geometry from design to production and construction documentation have been met and I would like to share our findings and demonstrate solutions with you. It is my intention to enable BIM Show Live visitors to take away from my talk new possibilities in BIM delivery during design and construction documentation for their own research and development. 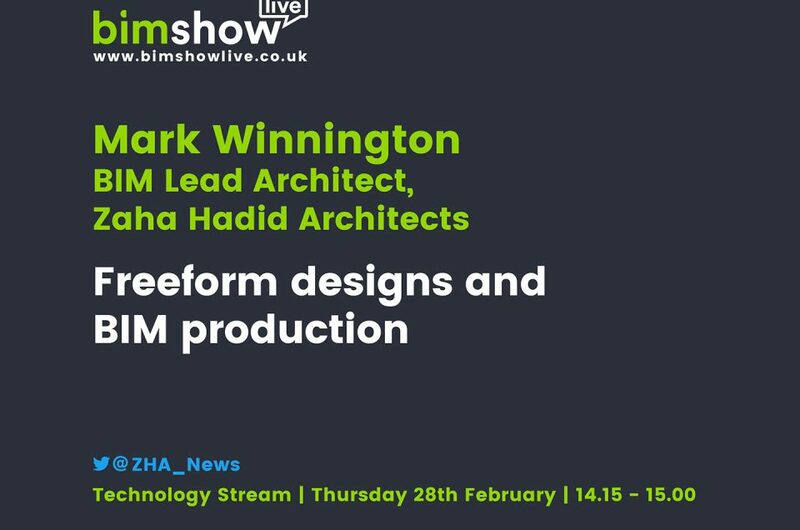 Mark will be presenting on Day 2 of BIM Show Live at 14:15 on ‘Freeform designs and BIM Production’.